Odisha Staff Selection Commission (OSSC) scheduled Central Police Service Examination Main examination on 27th and 28th February 2016 across various examination centers in Odisha. All the candidates who had qualified in the physical measurement and physical test are searching for the admit cards as it is the mandatory document to carry for the examination and without this aspirant is not allowed to write the examination. 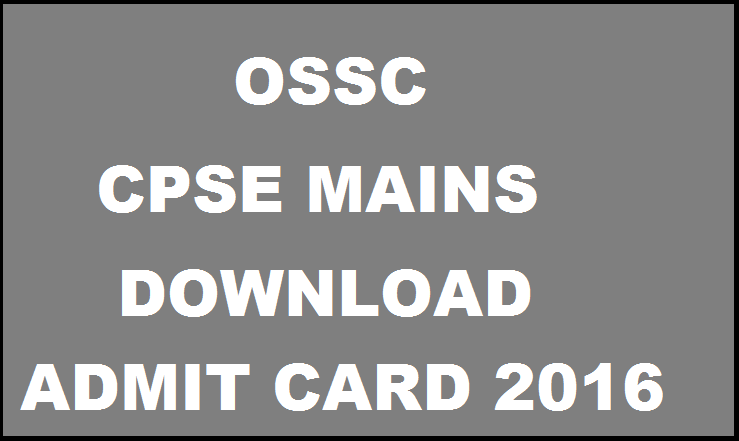 OSSC released CPSE Mains admit card. 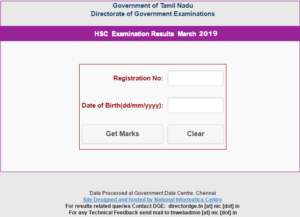 Candidates who had applied can download the admit card from the official website or from the direct link provided below. The Odisha Staff Selection Commission (OSSC) was set up by Govt. of Odisha as a statutory body in the year 1994 for carrying out direct recruitment against Group-C posts in the State cadre (as against District cadre) as may be scheduled in the OSSC Rules, 1993. There are some 85 different cadres of posts/ services under various departments of Government to which recruitment is made through this Commission. Every year it conducts various examinations for the recruitment of eligible candidates in various departments. 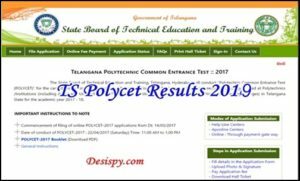 This year it has released notification for the recruitment of Group C Posts and the candidates who had qualified in the PET can download the admit cards for the main exam from the official website. OSSC released notification and invited online applications for the recruitment of 844 posts in SI, Deputy Subedar, Sergeant of police and station officer. A huge number of eligible and interested candidates applied and appeared for the physical measurement and physical test. The results of the same were also declared. 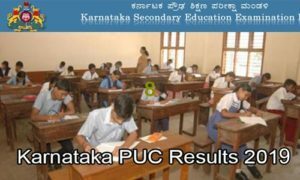 Candidates who had qualified can download the admit cards for CPSE main examination. The admit card is the important document to carry for the examination and contains details regarding exam venue, roll number etc. 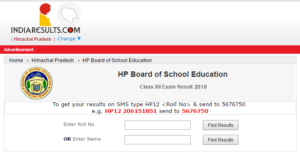 Candidates can get the CPSE main exam admit cards from the direct link provided below. The examination is scheduled on 27th & 28th February 2016. Date of the Main Exam: 27th & 28th February 2016. Stay tuned to this website. 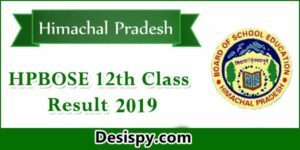 We will update OSSC CPSE Mains answer key, results, cut off marks, merit list etc. Press CTRL+D to bookmark this page for easy navigation.